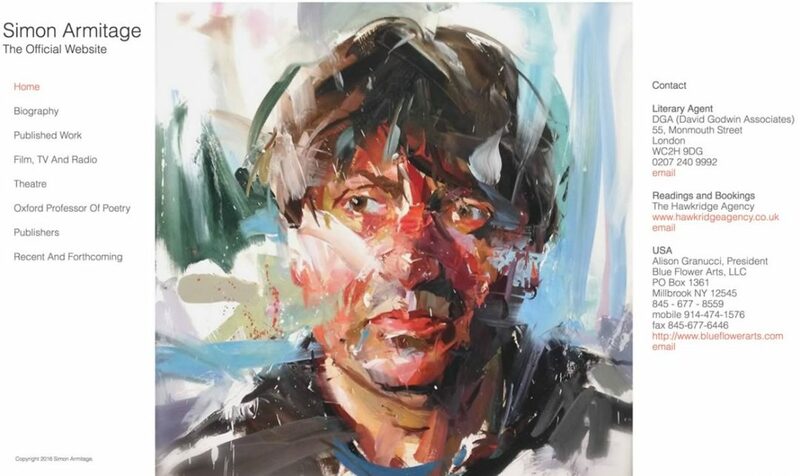 Simon Robert Armitage is an English poet, playwright and novelist living in West Yorkshire. Simon wanted a website to showcase his work and future events. The website includes links to publishers and also to his titles for sale on Amazon.